The award-winners were selected from more than 1,000 entrants in a public tally that resulted in more than 100,000 votes cast. All votes were collected in a month, which open for public from 21 April 2017 to 22 May 2017. Also multitude factors were considered to be selected as nominee, such as brand, location, guest satisfaction from online reviews, services and facilities, design, and as well the various choices of treatments. Since 2011, The World Luxury Spa Awards annually send the appreciation to the luxury spa industry. 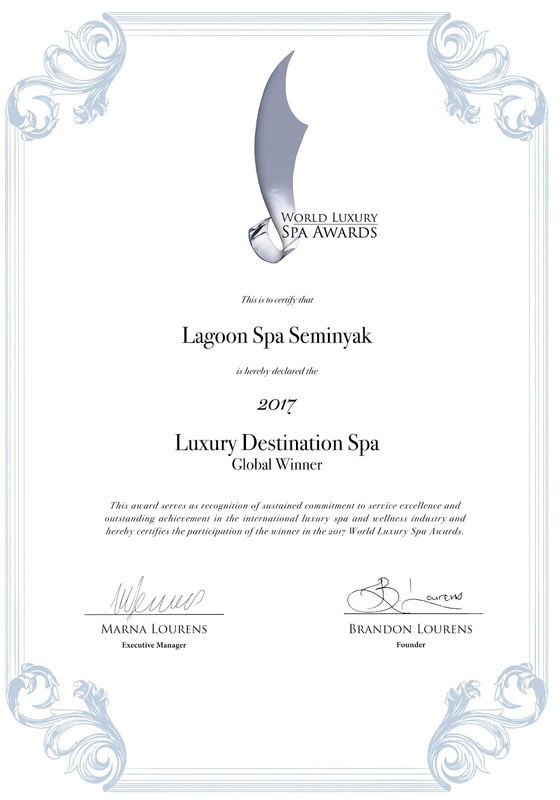 Not only is it becoming recognition for spa service excellence, but also setting the benchmark for the luxury spa in quality, innovation and service. About 14 different categories including Indonesia on the country and global basis were contested. 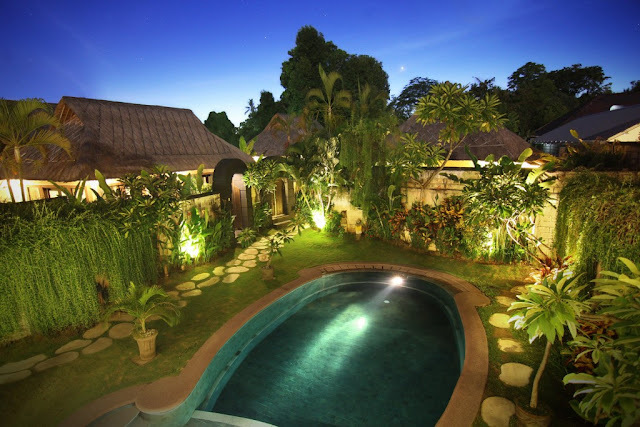 Situated within the luxury villa complex of Villa Seminyak Estate & Spa, Lagoon Spa Seminyak pampers your day with an extensive range of relaxing treatments in a peaceful spa villa. 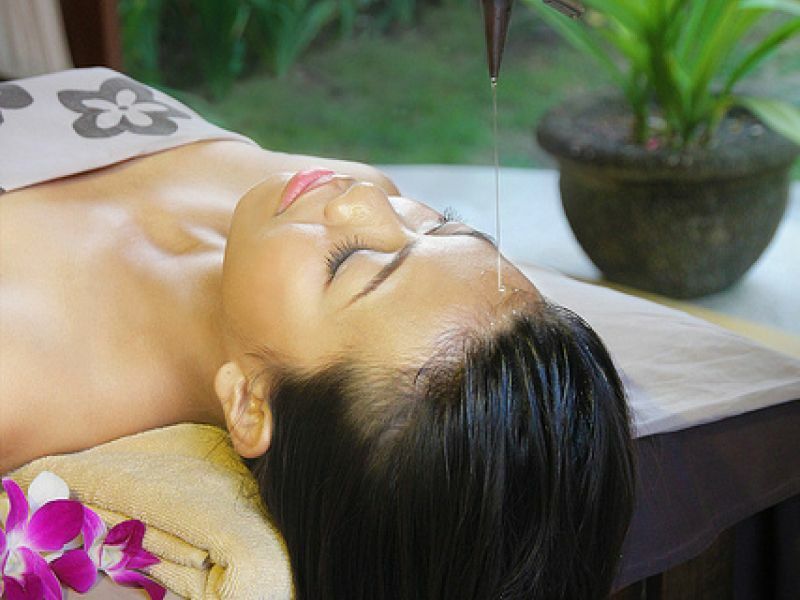 This sought-after spa in Seminyak is well-known by Balinese massage and a wide arrange of indulging body and beauty treatments inspired by Asian’s ancient health and beauty tradition, with a relaxing environment that guests can also experienced.